Light is the soul of an image. So, learning to manipulate light in order to produce the results you had in mind before you capture the image is an integral part to becoming a better photographer. Inherently in the learning process, there’s a lot of experimention. As they say, “learn by doing” and “practice makes perfect.” However, there are a number of great resources to help steer you in the right direction – all available for free on the Interwebs. Here’s 7 lighting tutorials that will help make your photos stand out. 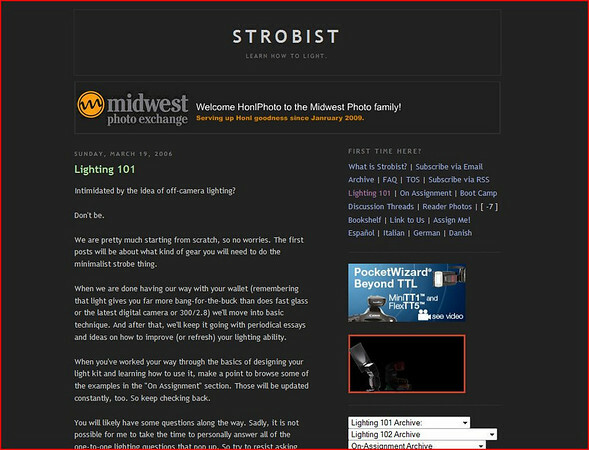 The Strobist’s multipart introduction to off-camera flash is the place for anyone new to artificial lighting to start. It also serves as a great refresher,, or fill-in-the-blank piece, for those familial with general lighting concepts. Zack Arias provides a thorough breakdown on putting together a white seamless background with proper exposures for both the subject and the background. He breaks it down from materials, to setup, to exposure settings and even shows you how to turn your white roll of paper into a black (or red) background. As with the Strobist, Lighting 101, I can’t believe this is free info. 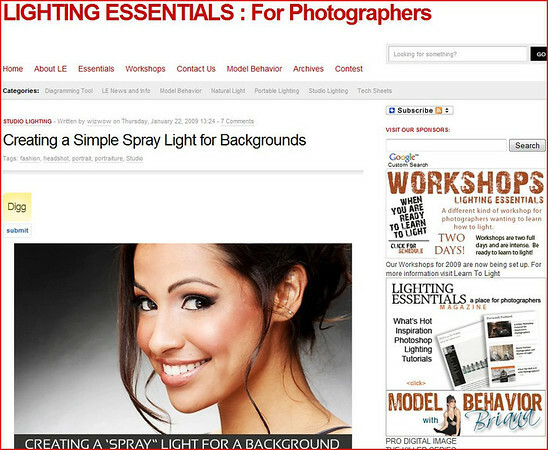 A great tutorial from Lighting Essentials with examples of how to make that smooth spray light on backgrounds that helps to give portraits a professional edge. You’ll find a ton of great info with solid diagrams and examples throughout the Lighting Essentials site. Rich Legg gives the rundown on a mini-clinic that he gave in SLC as part of their growing Photowalking Utah group. The theme of the clinic was “How to Get Great Studio Lighting Results for Under $250”. There are some great lighting diagrams in this post. David Tejada walks through one of his corporate portrait shoots and shows us how to create soft, natural looking light in a boardroom with one speedlight. Diagrams and sample shots included. A down and dirty lighting video from David Ziser, who shows us his small bag of gear for a quick shoot at a play rehearsal and then some efficient portraits captured at the same shoot. 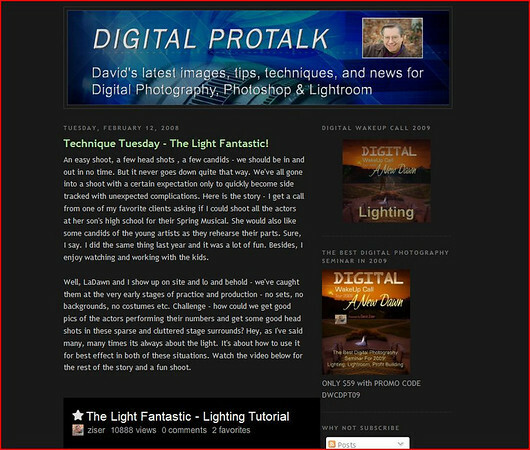 He breaks it down in the video with plenty of examples of how he set up his lights and shows off the resulting images. 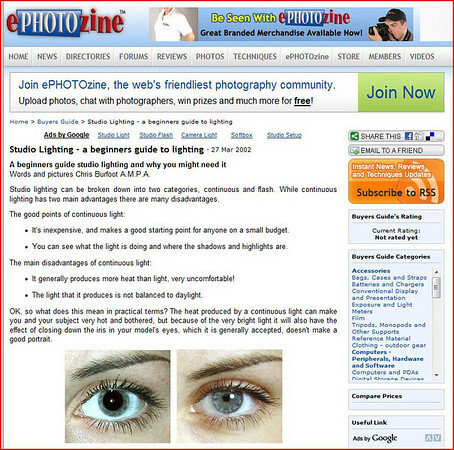 This piece from ePhotozine is a four-part series that is truly a beginners guide. 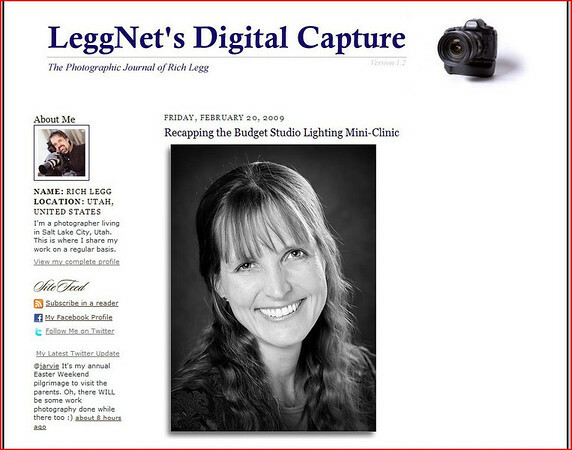 Although a bit dated (2002) in today’s fast and loose hotshoe superstars, light is still light – and this beginner’s guide gives great lighting diagrams and sample photos. That’s my short list. What’s yours? 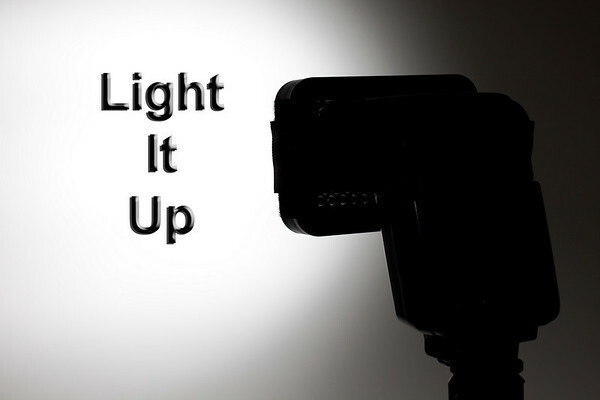 What helped you learn to light better? Good stuff, thanks for the tips. I frequent Strobist, Ziser and Tejada, and have come across Arias, but hadn’t seen the others. To create studio lighting diagrams, you can use lighting studio photo. You can create, save, print, export in JPG with settings all elements used in the diagram.